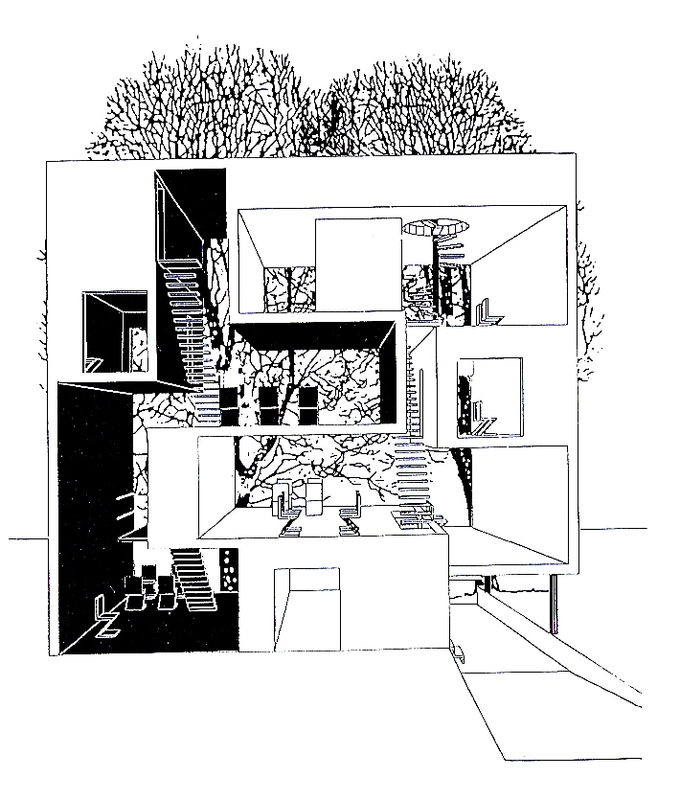 « Learning from Frank Gehry ….Chapter 3 – the most successful “floor plan Strategy”…. 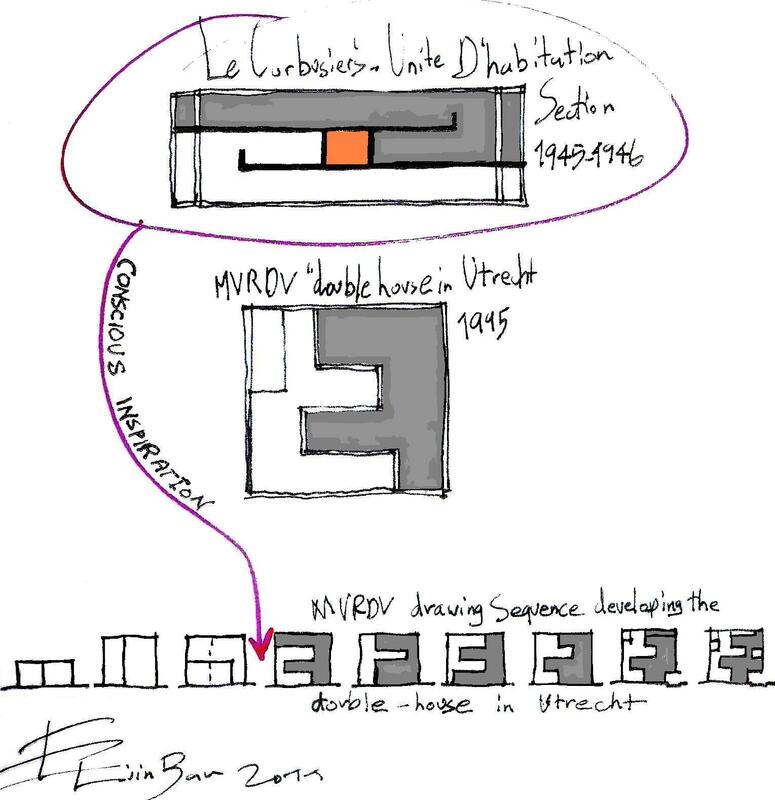 This entry was posted on November 28, 2011 at 5:19 pm and is filed under buildings with tags Conscious Inspiration, CONSCIOUS INSPIRATION PAGE, eliinbar Sketches 2011, Le Corbusier, MVRDV, Unite D’habitation, Unite D’habitation in Marseille. You can follow any responses to this entry through the RSS 2.0 feed. You can leave a response, or trackback from your own site. 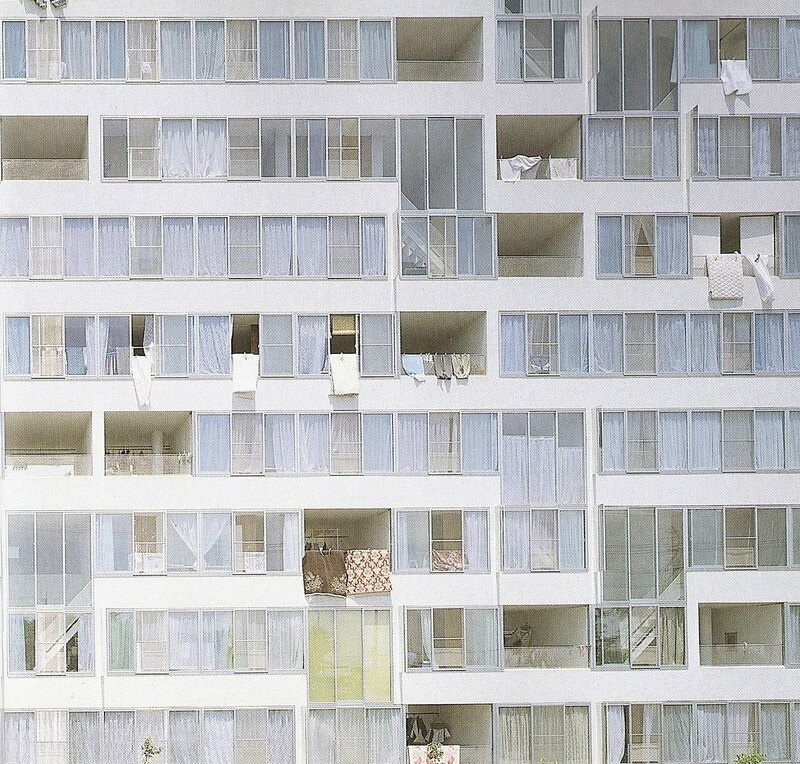 how about sanaa gifu buiding? great page! keep up the good work! excellent issues altogether, you simply received a emblem new reader. What may you recommend in regards to your post that you simply made a few days in the past? Any positive? added I get three emails with the same comment. Is there any way you can remove mee from that service?